The Latest Episode Of Our TEB Podcast Features Groove Magazine's Heiko Hoffmann And DJ T.
We discuss the future of music media with two of its elder statesmen. In the next episode of Electronic Beats’ German language podcast, we have the pleasure of catching up with two figures who, over the last 30 years, have profoundly shaped the way electronic music has been perceived, discussed and, most importantly, read about. 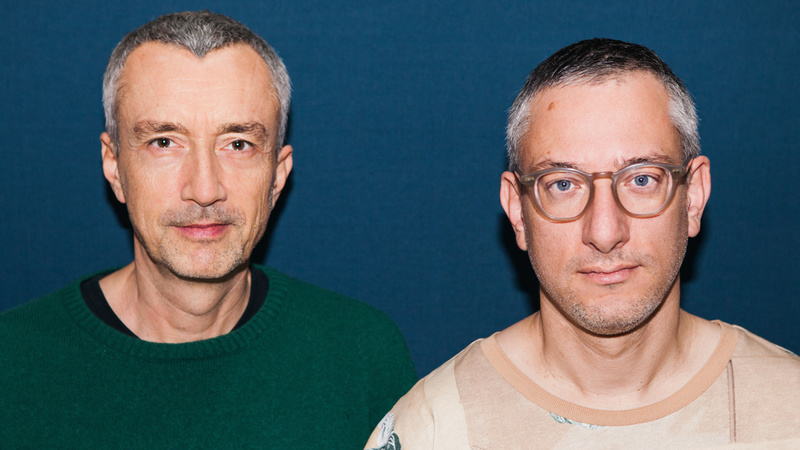 Heiko Hoffmann and Thomas Koch have been two omnipresent figures behind Groove—the German magazine which, after 30 years and 175 editions, ended as a print medium and moved to an exclusively online format. Koch (a.k.a. DJ T.), the magazine’s founder, and Hoffmann, its editor-in-chief, have tirelessly championed electronic music in Germany since Groove’s inception in 1989 and have witnessed the huge changes to both the print and music industries over that time. It goes without saying that there was plenty to discuss with the two figures, who covered everything from the history of the magazine to the future of music media. This is not one to be missed. This podcast—and all of our earlier episodes—are also available on Soundcloud, Spotify and Apple Music. © The Latest Episode Of Our TEB Podcast Features Groove Magazine's Heiko Hoffmann And DJ T.